country victoria is synonymous with locally grown produce. and it’s easy to get your hands on fresh, organic goods not only through cellar doors, farm-gates and weekly farmers markets; but also when dining out in the numerous local restaurants and cafes spread across the state. so it came as absolutely no surprise that every establishment we ate in over the weekend in bright was serving splendid food. 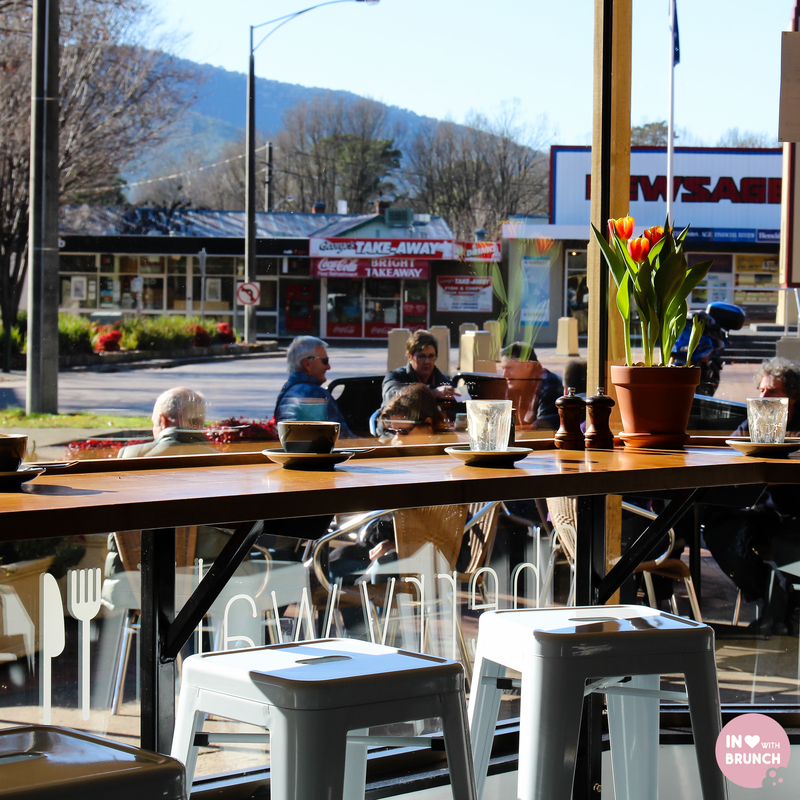 a laid-back town, bright is located on the great alpine road in victoria’s high country, about a 3 hour drive north-east from melbourne. before heading home on sunday morning, we wiped the ice off the windscreen and drove the few minutes into town for brunch at the cherry walk café. the café has high ceilings and a spacious interior. the large front windows allowed the crisp winter sun to stream in warming us all up. there is also ample seating outside for those brave enough to withstand the chill of the morning air. a very generous serving, this dish was more avocado than feta and mint. however, the avocado was soft and creamy so still had exceptional taste. my egg was poached perfectly and the toast was melt in your mouth freshly baked. the roasted tomato was yummy – juicy with that beautiful charred grilled taste. a squirt of lemon and the sprinkle of dukkah added the spice and zest it needed, making this a lovely dish. 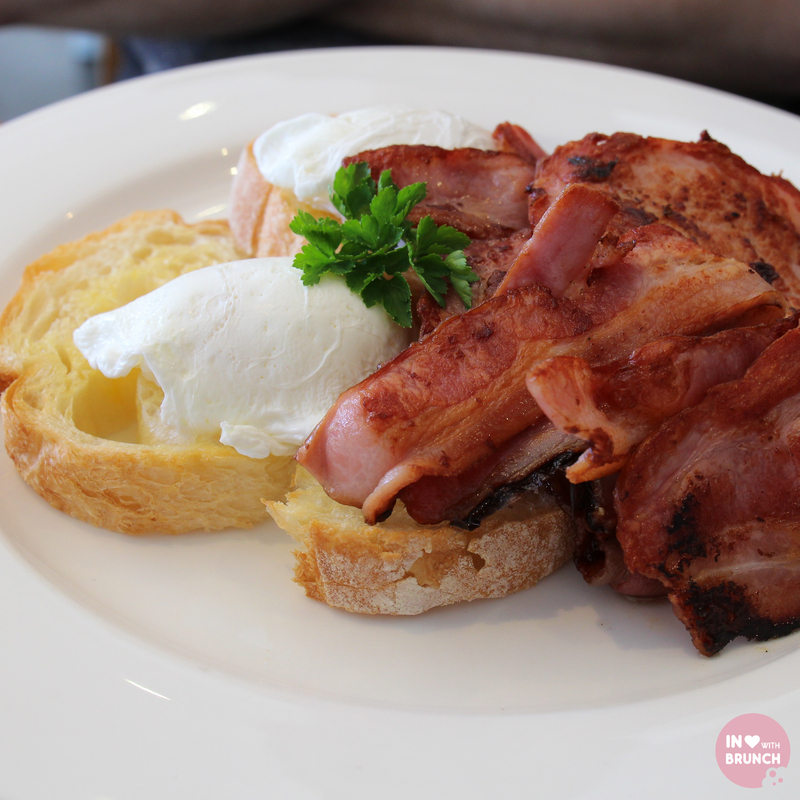 one egg was slightly over-cooked, however the other was lovely and the bacon was grilled to perfection. and that toast! mmmm! divine! another generous serving of locally grown product – have i mentioned i love country victoria? it may not be a work of art worthy of hashtag #latteart, but the coffee was strong, hot and delicious. just what you need when it’s -3c outside. 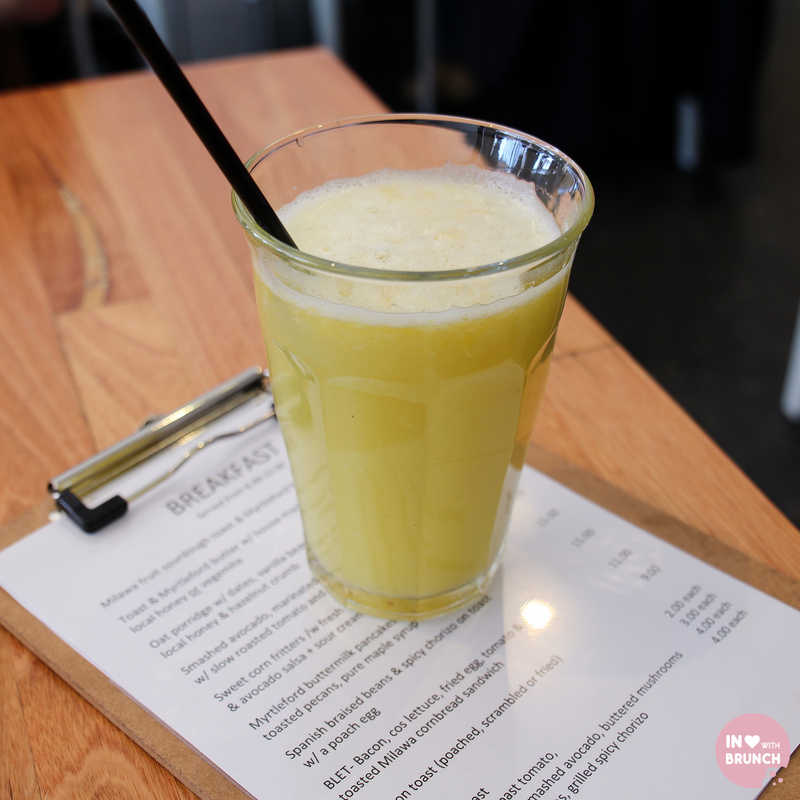 the freshly squeezed juice special was sweet and refreshing. 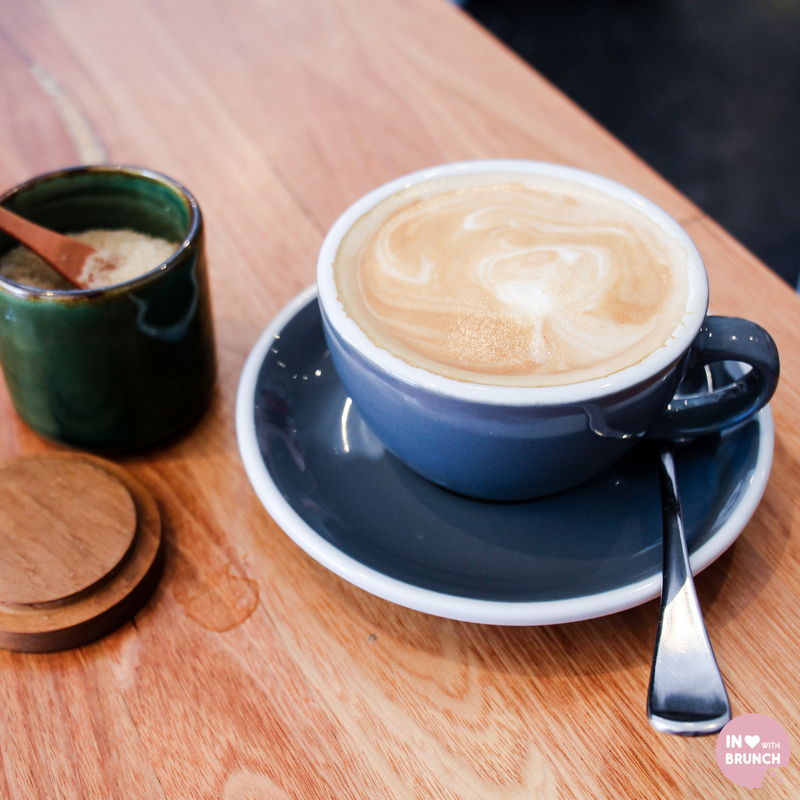 this café seems a hit with locals and visitors alike… there was no shortage of diners coming in and out and tables didn’t stay vacant for long. i love small country towns where the staff know the guests, ask after their children, dogs, husbands etc. and where the conversation flows freely between tables. it was a lovely end to our weekend away. OMG I haven’t been to Bright in SO LONG!! 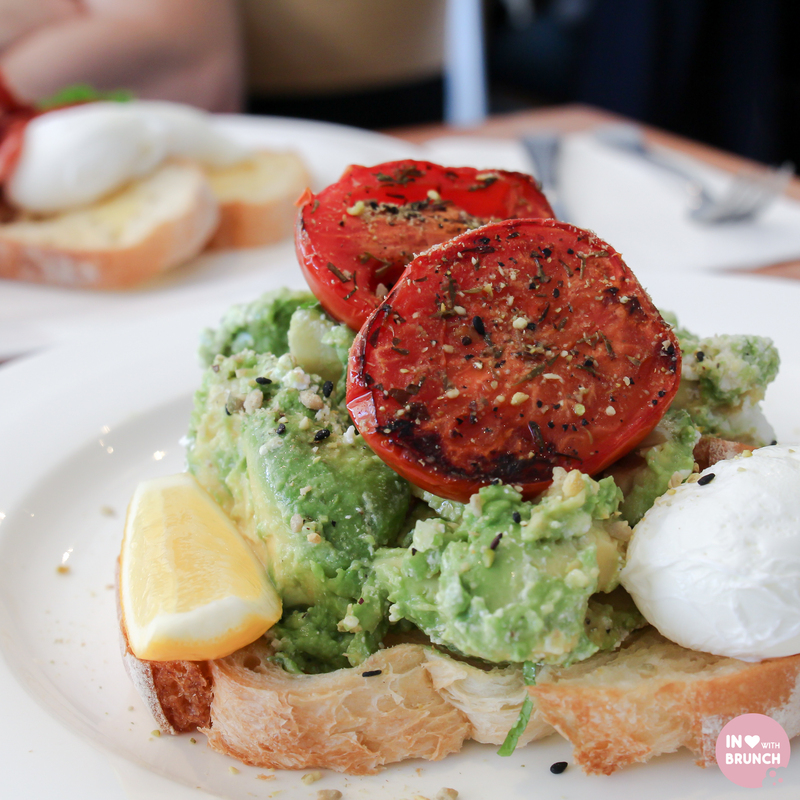 That café looks gorgeous though – impressed by the look of the smashed avo toast too!